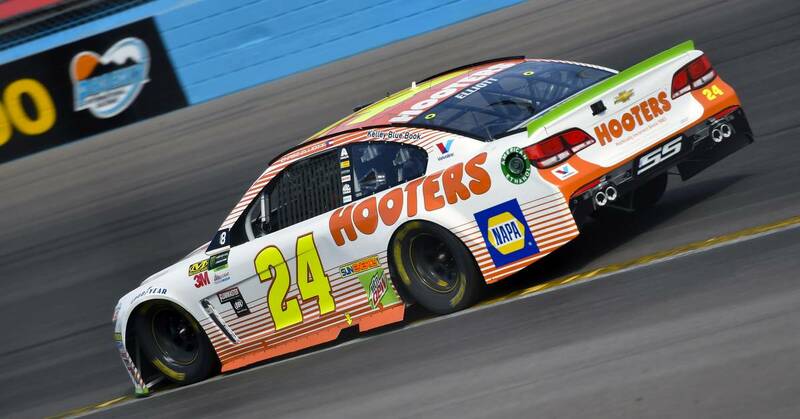 Chase Elliott led three times for 34 laps Sunday afternoon at Phoenix International Raceway on his way to his fourth runner-up finish in the NASCAR Cup Series Playoffs. Elliott and the No. 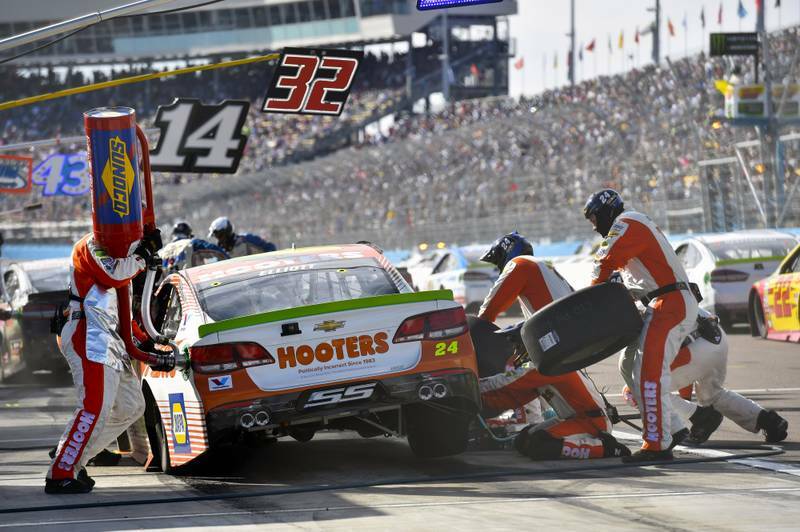 24 Hooters team started fourth for Sunday’s NASCAR Cup Series race at Phoenix International Raceway. It didn’t take long for the second-year driver to find the front of the pack as he took the lead on Lap 11 and led 14 laps before ending up third at the conclusion of Stage 1. Elliott kept the momentum and remained inside the top 10 throughout Stage 2, finishing ninth. After a pit stop for fresh tires, fuel and a chassis adjustment during the stage break, the Hooters team restarted the final stage in ninth. 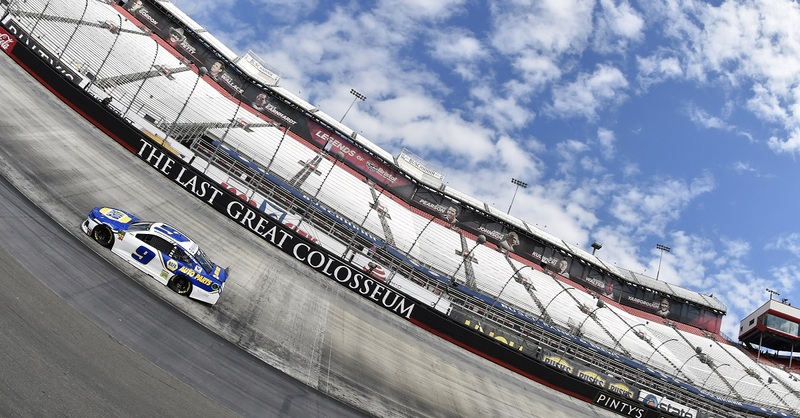 The Dawsonville, Georgia, native began his charge back to the front early in the final stage, running eighth on Lap 183 and gaining another spot to seventh less than 10 laps later. He continued to run seventh when the caution waved at Lap 228. Thanks to a quick pit stop, Elliott maintained his position for a restart with 77 laps remaining. Not long after the restart, the No. 24 crept back into the top five and Elliott gained another spot to be scored fourth before a yellow flag with 60 laps to go. 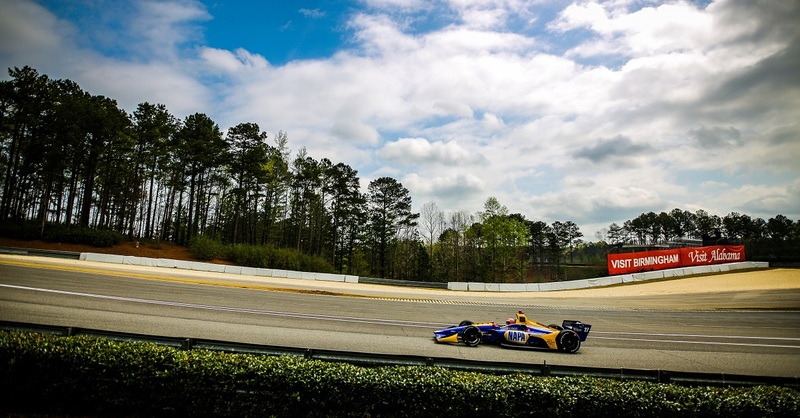 After restarting fourth, Elliott rocketed around the outside to take second before yet another caution. On the ensuing restart, Elliott fell back to fourth, but quickly rallied back, bypassing the No. 11 car for third with a little more than 40 laps remaining. 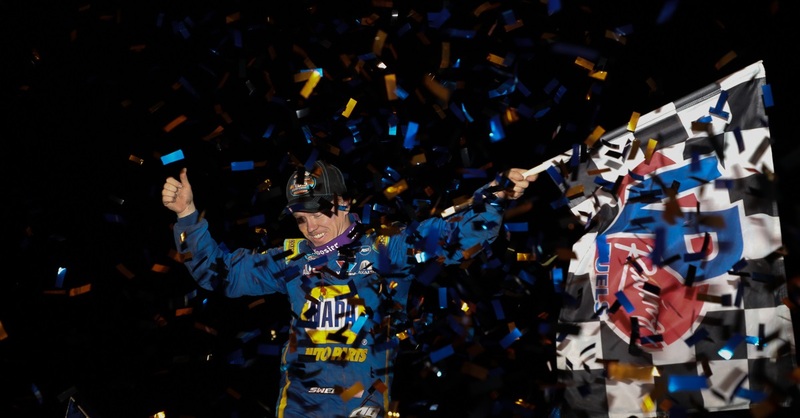 Following the race’s final restart at Lap 282, Elliott passed the No. 78 for second and began to chase down the leader. One lap later, he caught and passed the No. 20 for the lead with 29 laps to go. Elliott continued to lead until 10 laps to go when he reported his No. 24 car had gotten too tight over the long run. As a result, he slipped back to second where he’d finish the race. 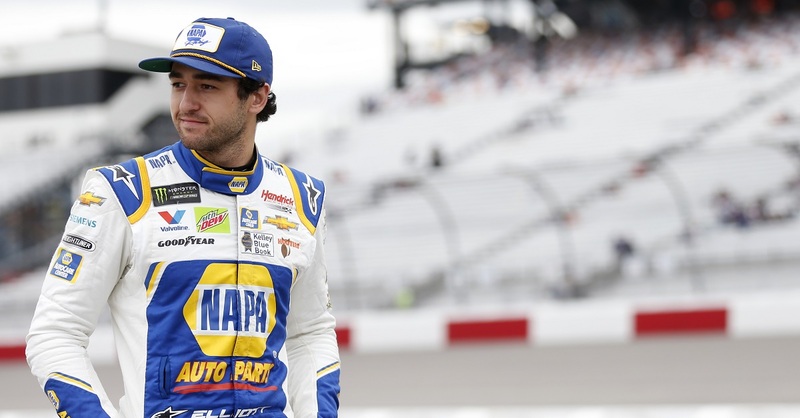 Despite scoring his fourth runner-up finish in nine Playoff races, Elliott will be on the outside looking in at the Championship 4 racing for the NASCAR Cup Series championship next Sunday. 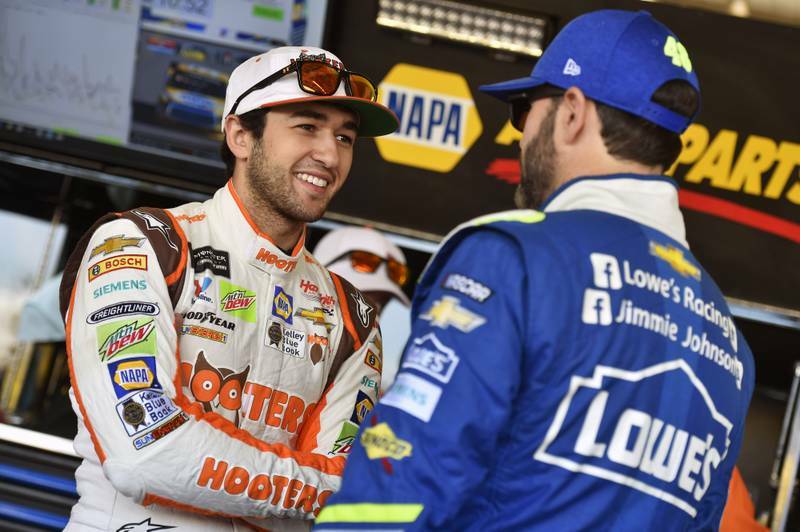 The second-year driver ranks fifth in the series points standings entering the season’s final race.